Maria I. Cardona, O.D., F.A.A.O., P.A. We offer custom-fit contact lenses, including daily wear and extended wear lenses, bifocal and hard-to fit lenses. We also a wide assortment of color contacts. Just a few of the designer lines we carry. These are the no-line bifocals. For more information go to Varilux site. A high-definition picture of the inside of your eye. Retinal Imaging is used to detect and monitor ocular conditions such as diabetic retinopathy, glaucoma, and macular degeneration. The Visual Field Exam helps us measure the entire scope of your vision and dectect damage to the optic nerve and optic nerve diseases . If you suffer from chronic dry eyes, ask us about RESTASIS. For more information, visit the RESTASIS site. The proper diet and nutritional supplements are an important part of your ocular health. Ask us about natural supplements. If you play sports, you should consider a pair of Rec Specs. Visit our office for more details. 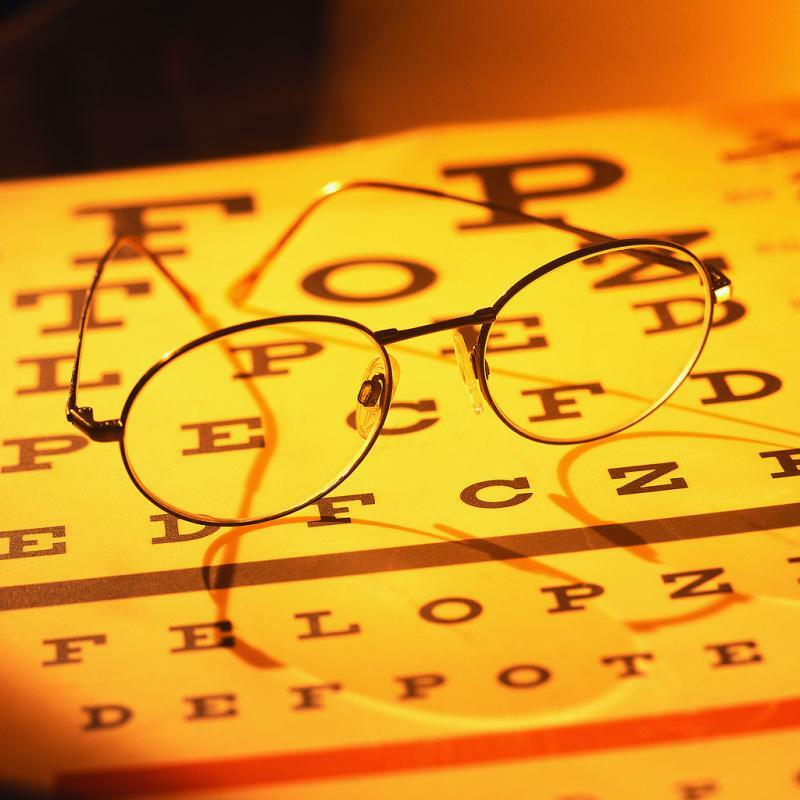 Copyright 2009 Paramus Vision Care. All rights reserved.